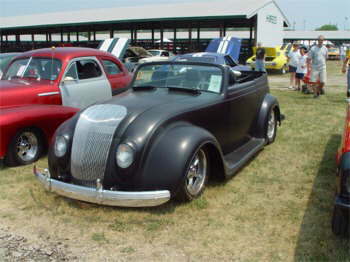 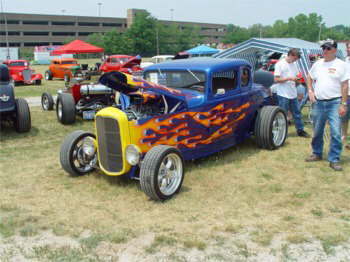 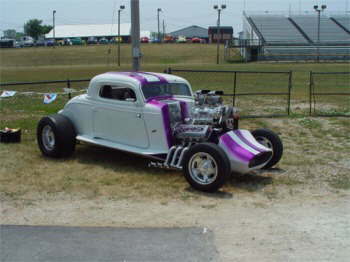 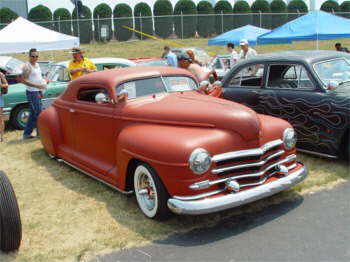 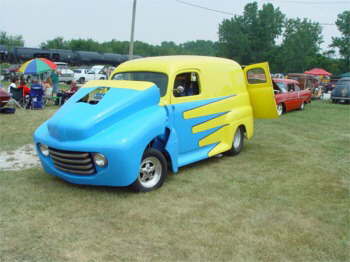 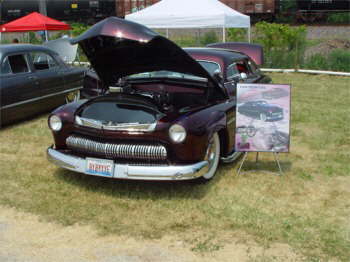 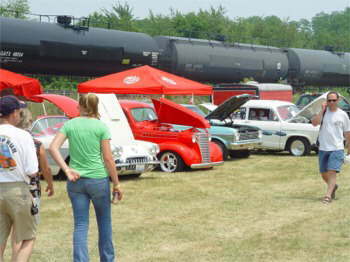 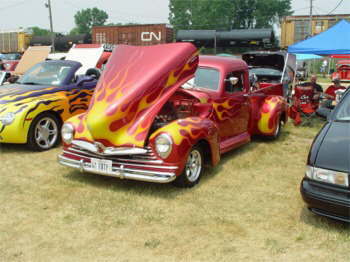 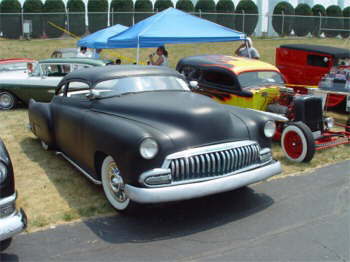 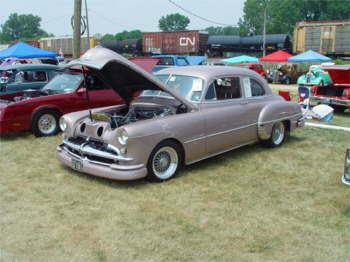 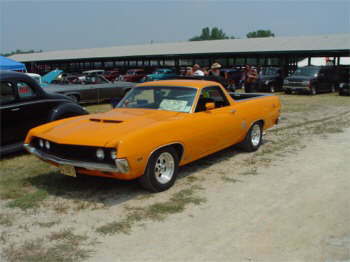 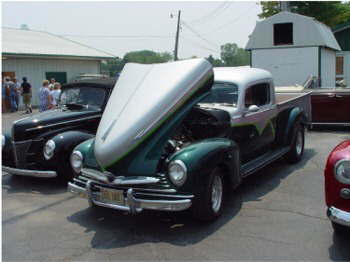 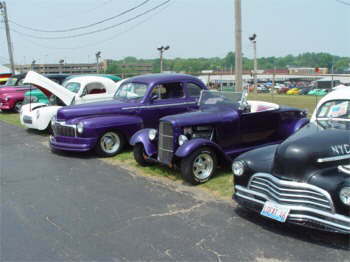 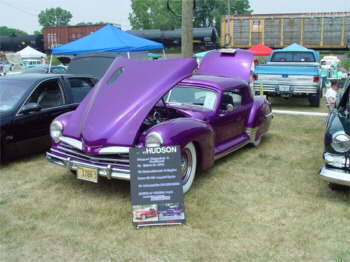 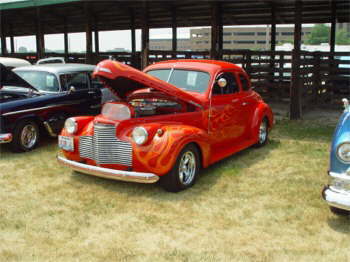 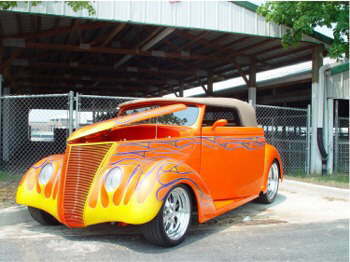 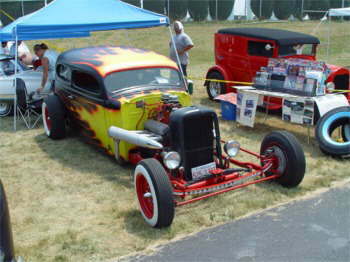 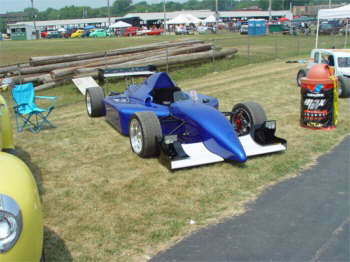 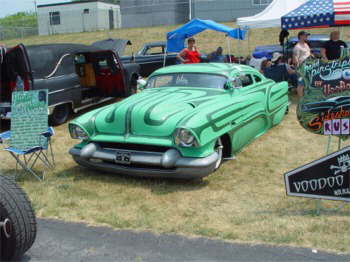 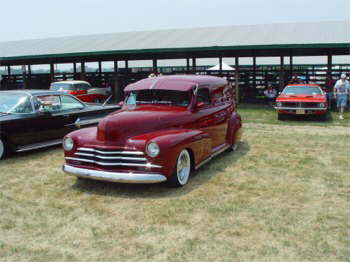 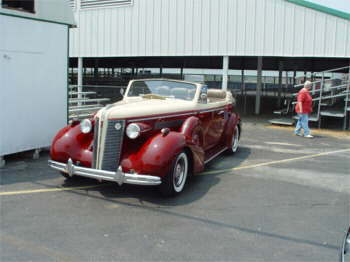 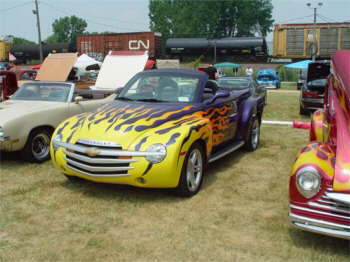 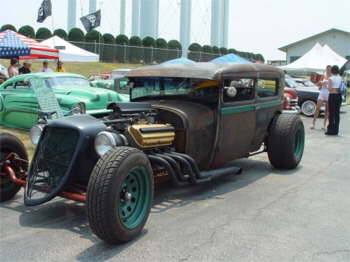 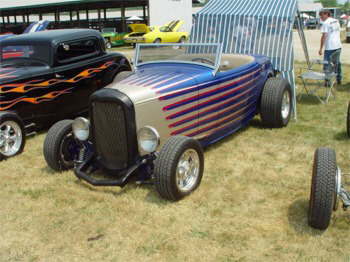 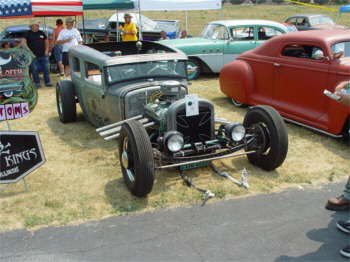 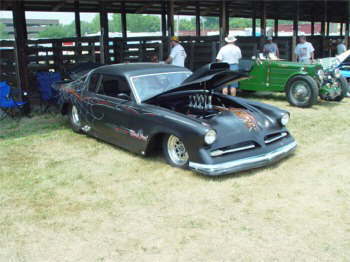 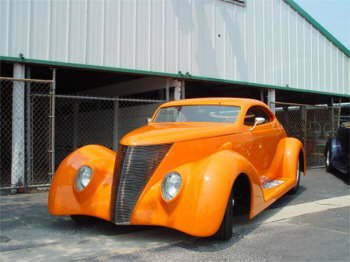 HERE ARE PHOTOS OF THE MIDWEST STREET ROD ASSN. 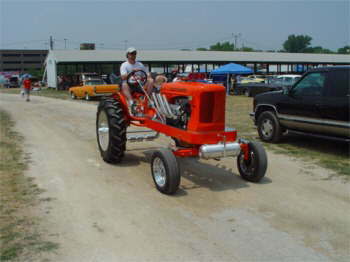 OF ILLINOIS GEARS & EARS SHOW IN WHEATON, ILLINOIS @ THE FAIR GROUNDS ON SUNDAY, JUNE 26, 2005. 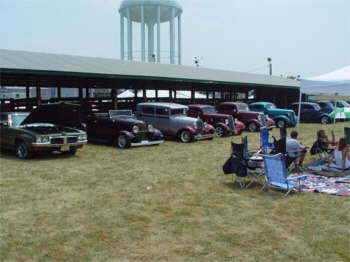 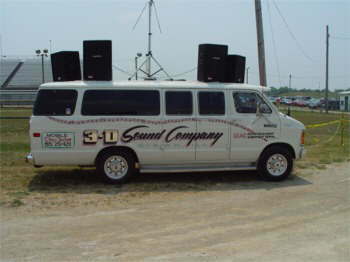 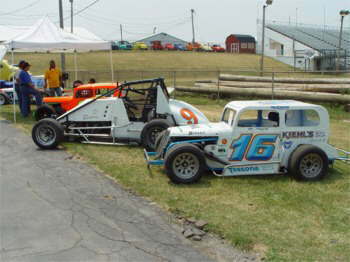 THERE WERE BETWEEN 500-600 CARS WITH A LARGE CROWD EATING UP OVER 800 EARS OF CORN. 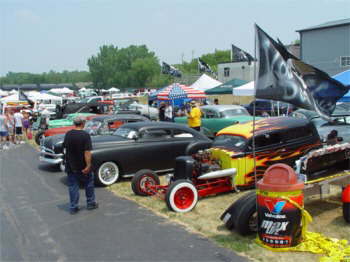 THE DAY WAS HOT, HUMID, MUGGY, AND UNPLEASANT DAY TO BE OUT, BUT THE HOSPITALITY ROOM WAS COOL!